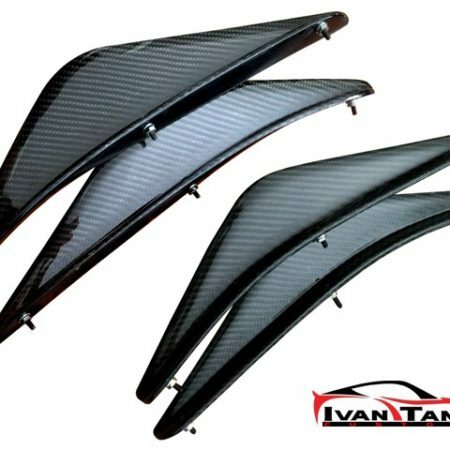 This kit is made out of the highest quality of Hand Laid Carbonfiber and consist of 15 pieces. 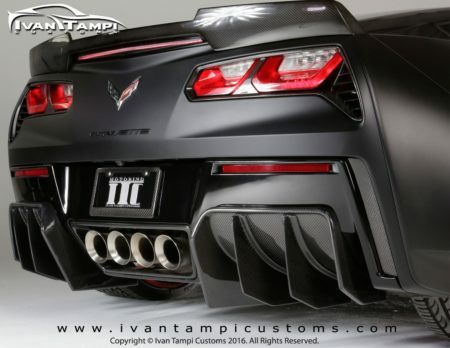 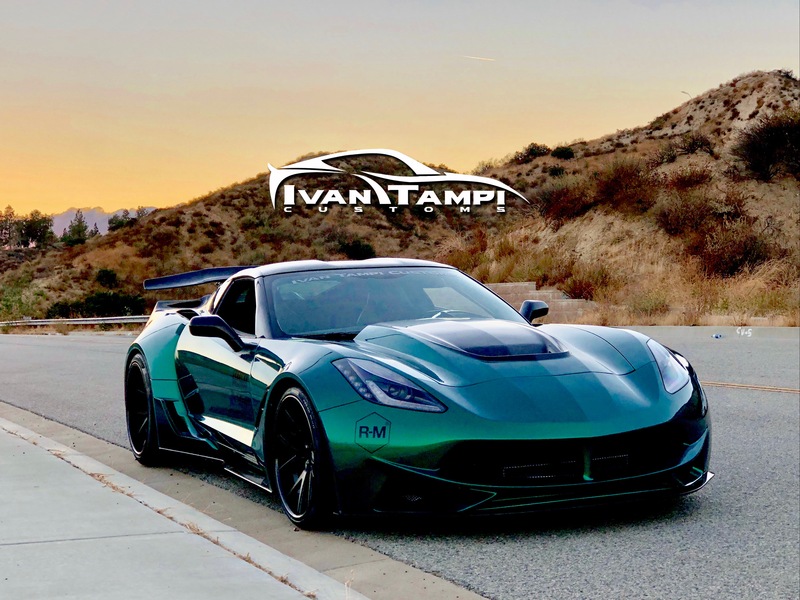 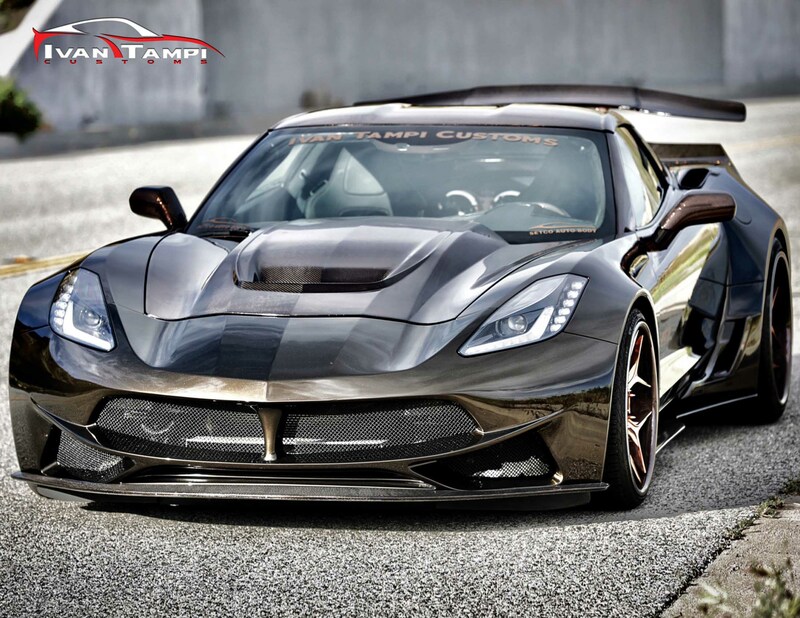 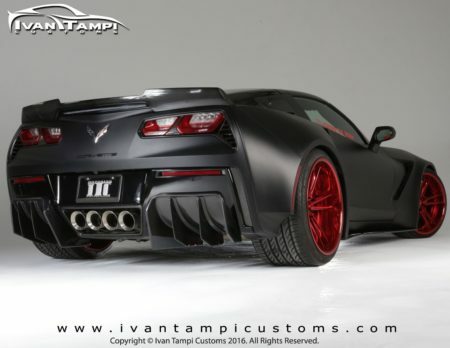 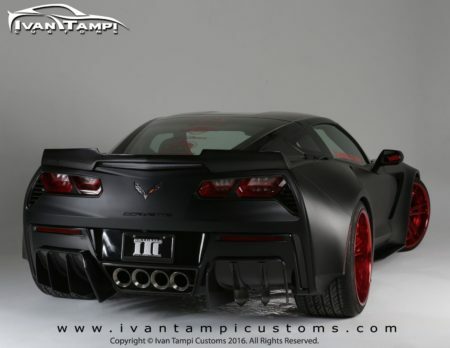 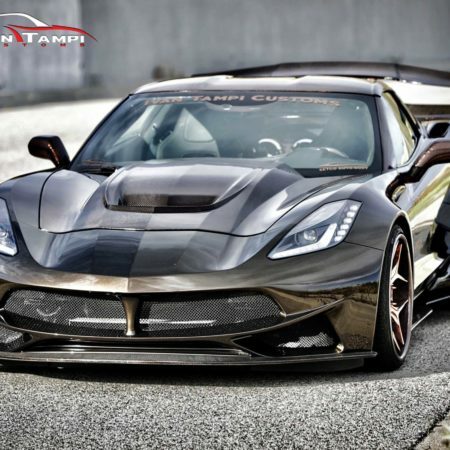 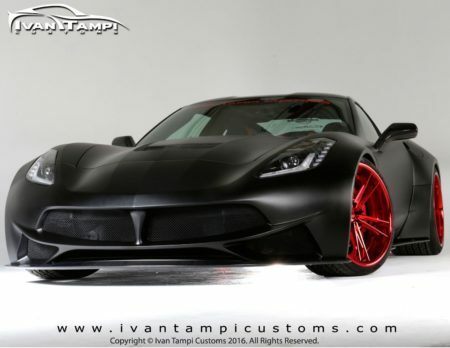 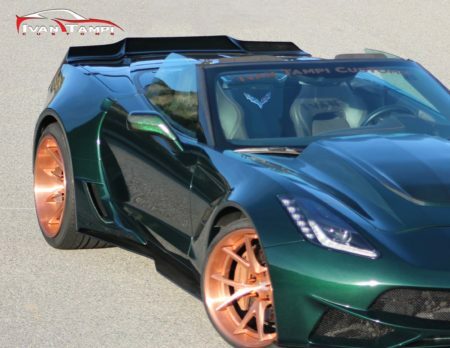 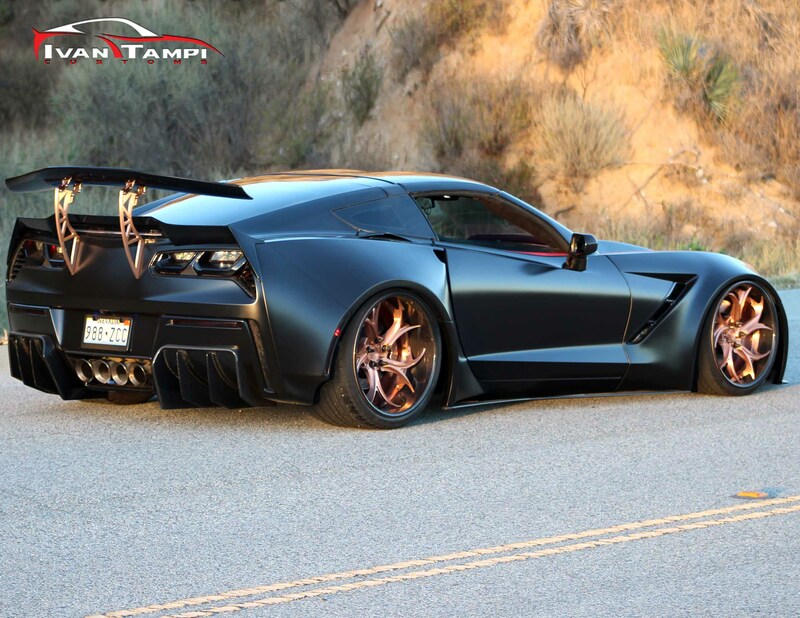 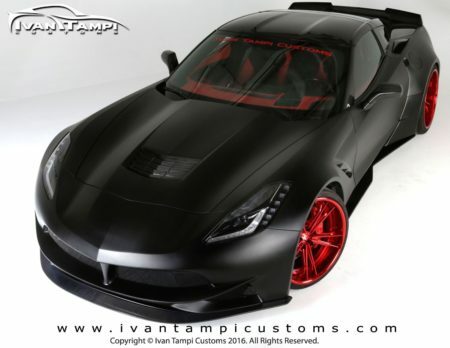 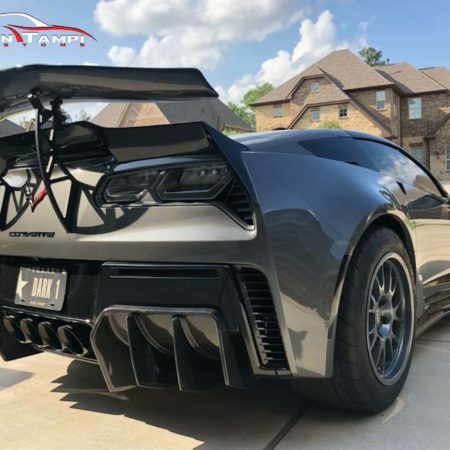 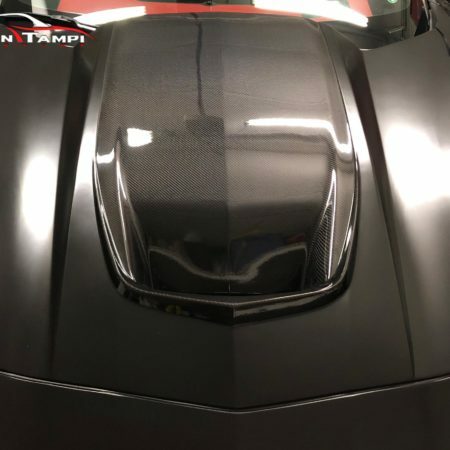 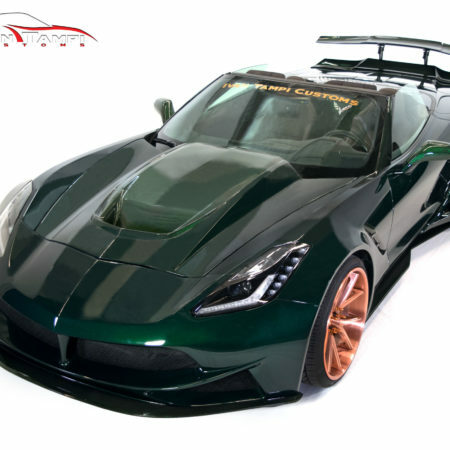 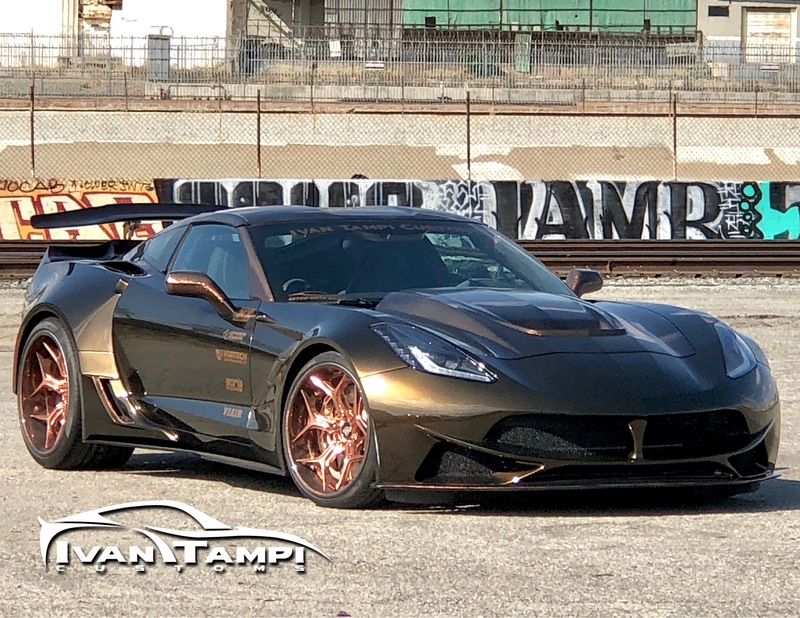 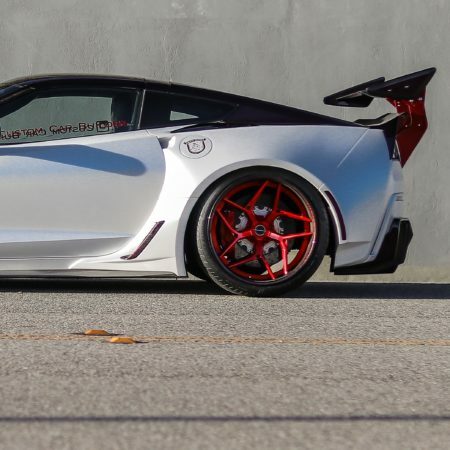 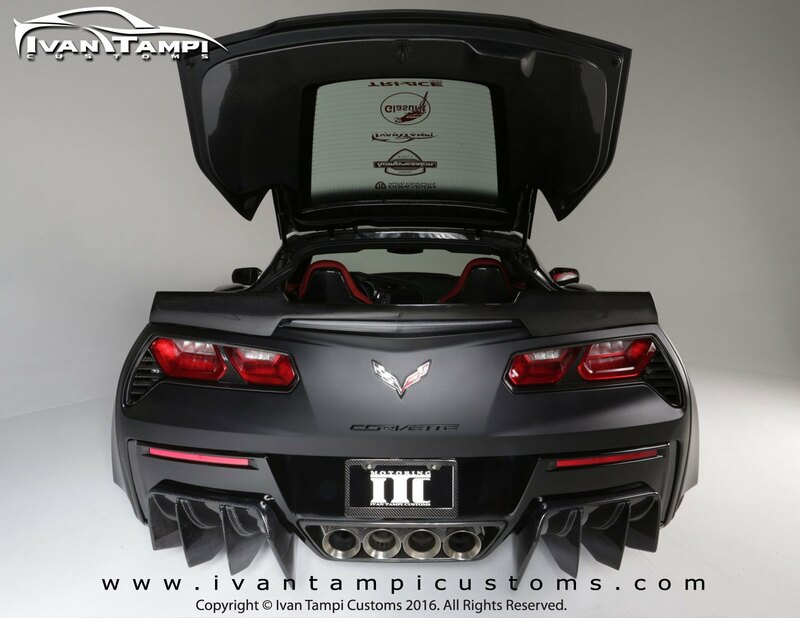 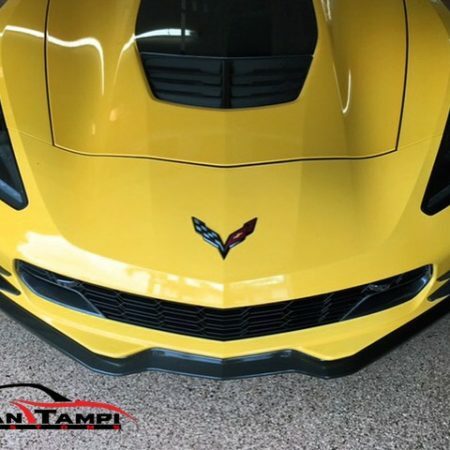 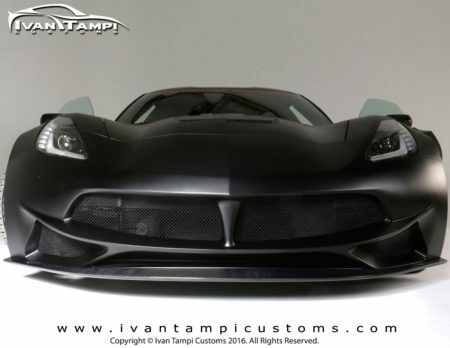 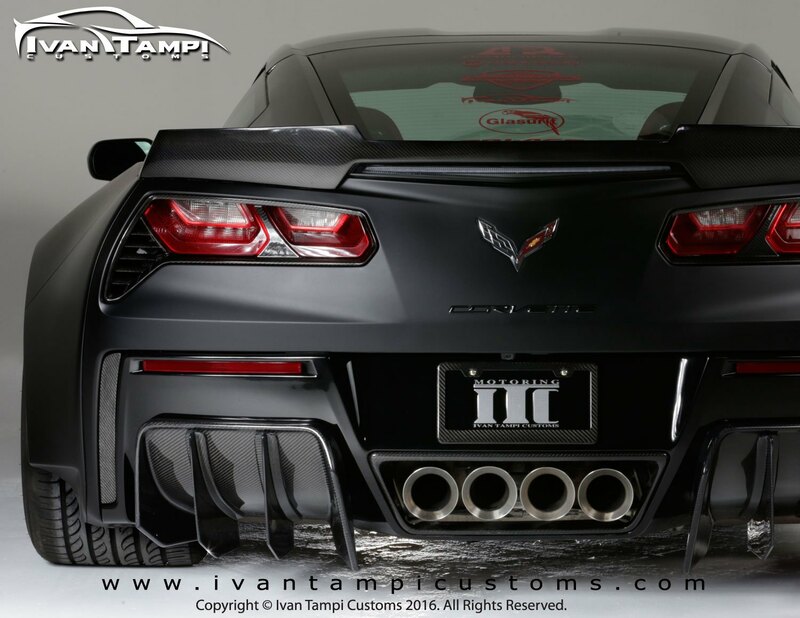 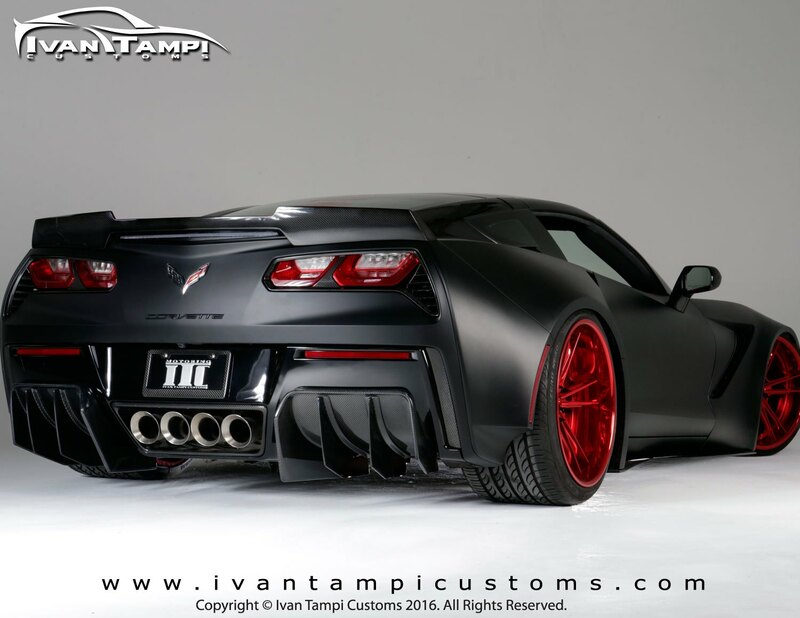 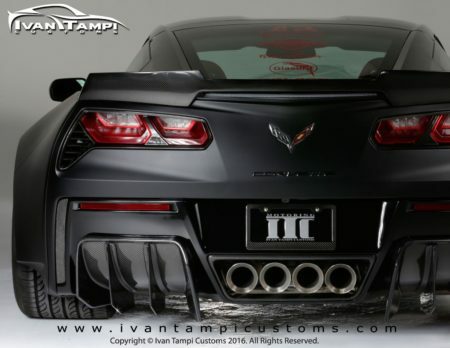 Award winning Design, the Limited Edition XIK Widebody Kit by Ivan Tampi Customs for the C7, Z06 and Grand Sport Corvette! 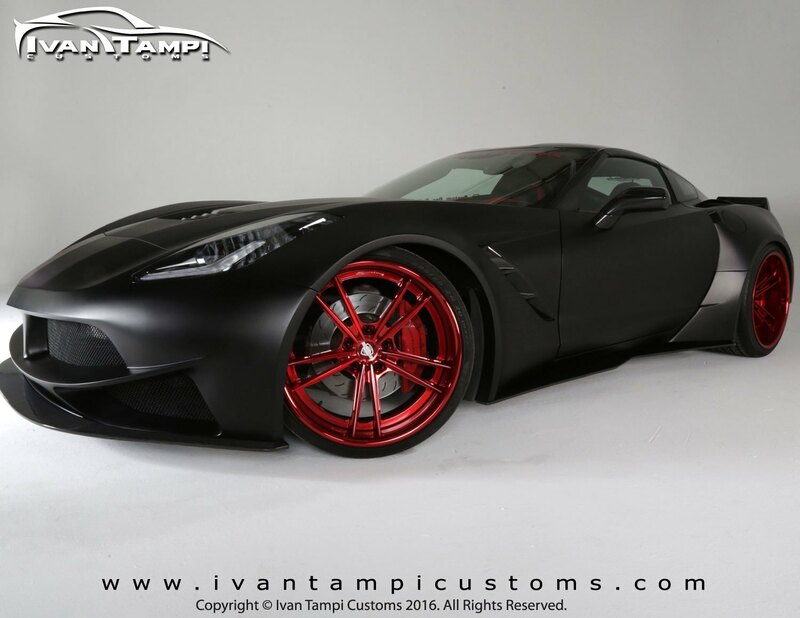 Made it’s debut at the 2015 SEMA Show Las Vegas. 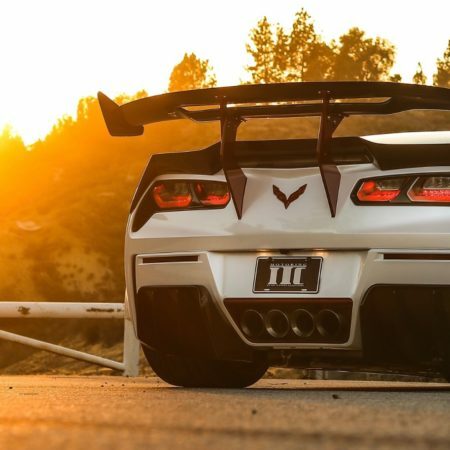 The XIK Widebody Kit comes numbered with an Authenticity tag attached to the inside of the front fenders.